Andy, Rich and I are super excited to go to Mexico next week on a tile hunting expedition! We are flying into Mexico to attend a Mexican handicraft trade show. 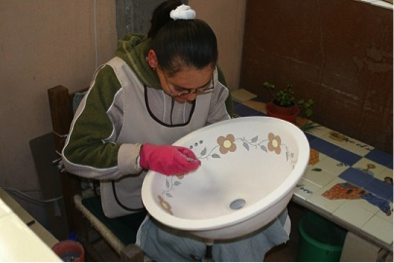 We’ll spend four days there searching for the very best Mexican hand-painted tiles, sinks and murals to bring home to you. http://store.mexicantiledesigns.com/index.php?c=9 It will be a fun search! 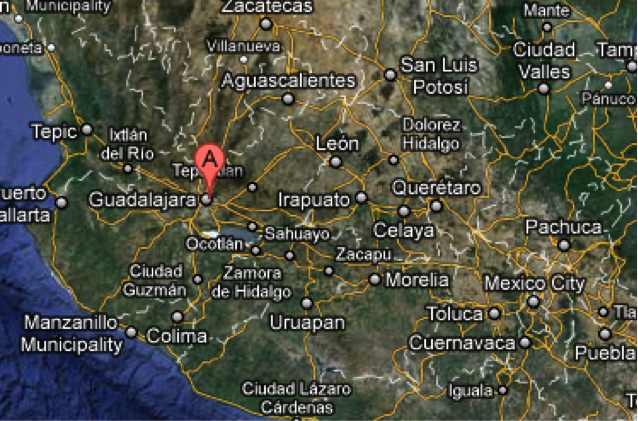 After the show, we’ll drive to Guanajuato City, which will be our base. We are eager to explore this part of Mexico and sample all the food and handcrafts it has to offer! Please watch this blog for more posts from our trip!